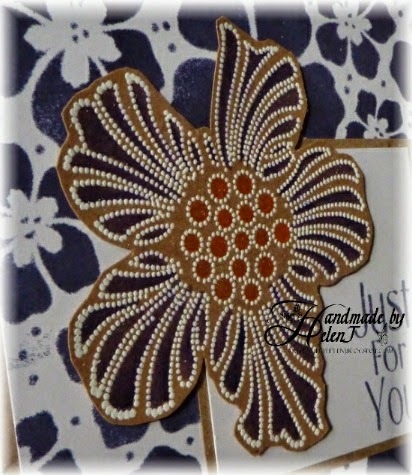 The background is by Kaisercraft, stamped in Adirondack Paint Dabber in Terra Cotta. 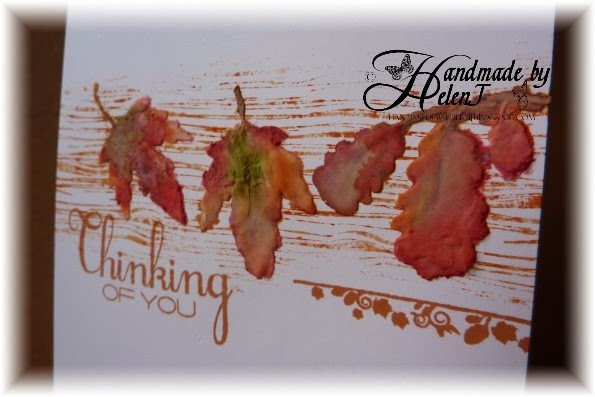 The leaves were created from One Strike Filler (aka spackle) using a stencil I made on my Sizzix Eclips. 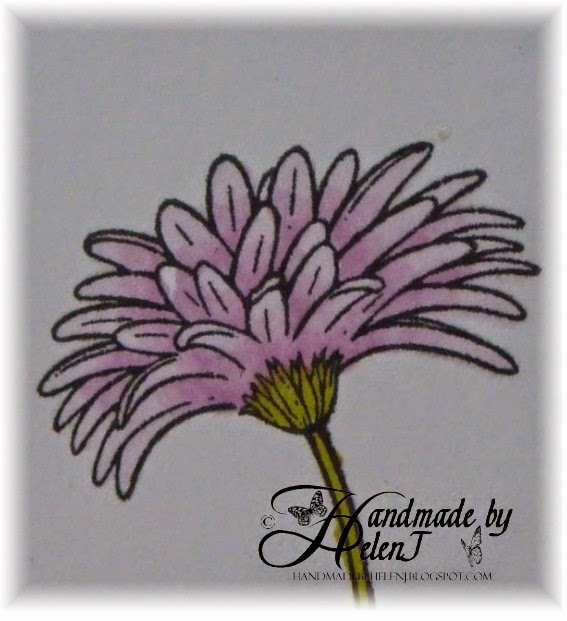 I coloured them by dropping diluted Distress Inks onto them as they take the colour very easily. I used a mix of inks: Fired Brick, Peeled Paint, Rusty Hinge, Gathered Twigs and Barn Door. 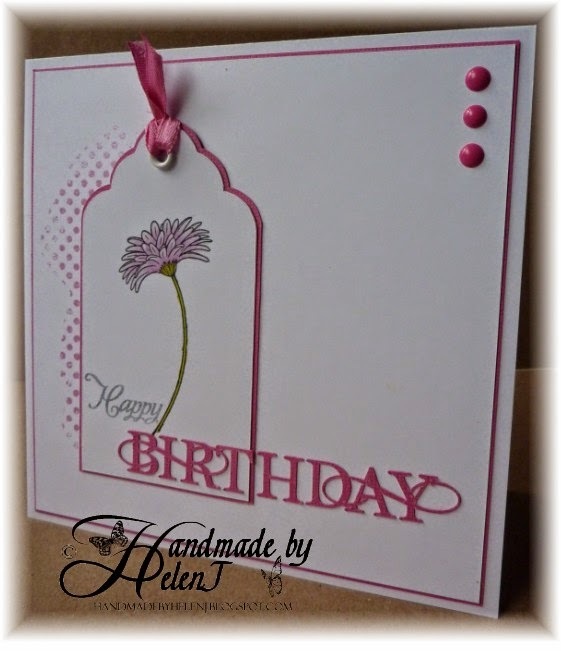 The greeting is from Clearly Besotted’s Many Messages set, in Memento Potter’s Clay which was also used to stamp the Flourishes border by Marion Emberson Designs. 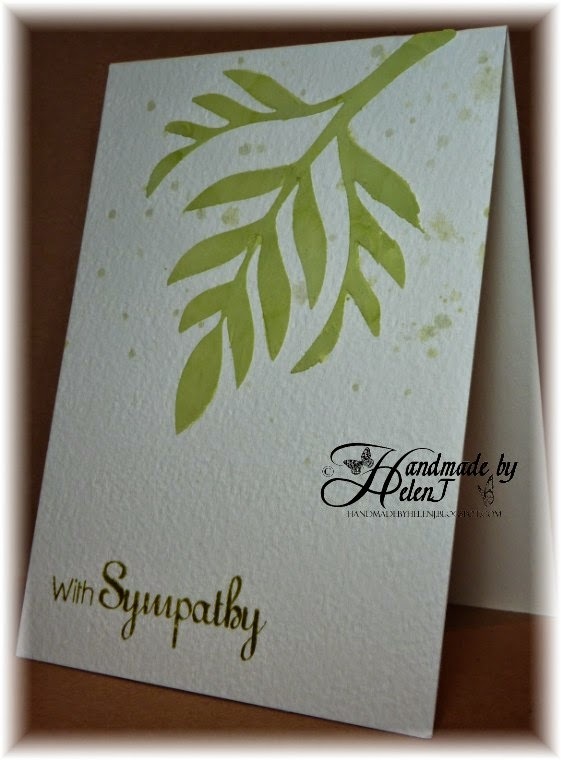 This card is for the one-layer challenge over at Less Is More where the current theme is Foliage. 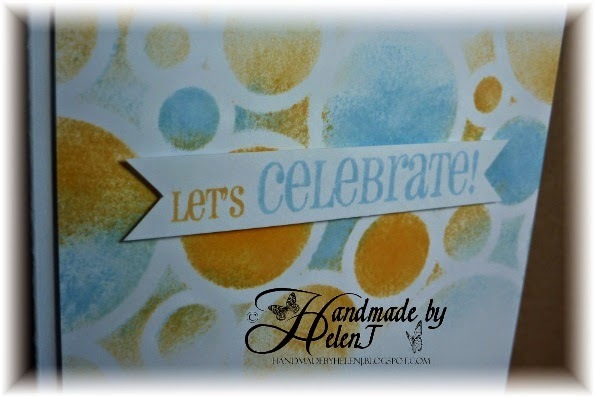 The greeting is by Clearly Besotted & was stamped in Distress Peeled Paint onto watercolour cardstock. 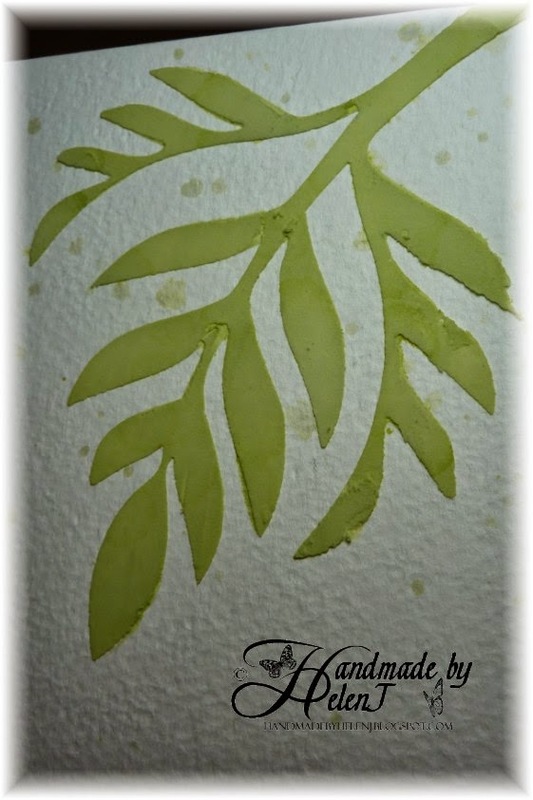 The leaf stencil was a downloaded image (modified in Craft Artist 2 Professional to add an extra branch) then cut on my Sizzix Eclips. 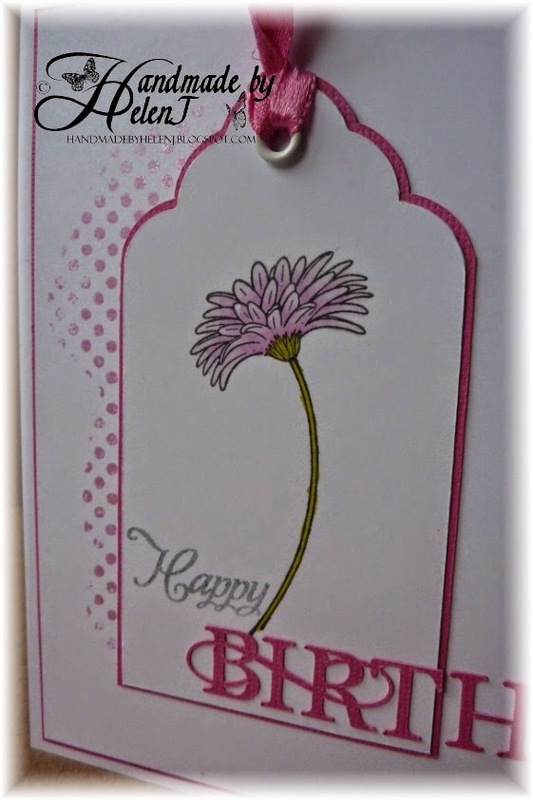 As embossing paste is all the rage right now I used my own version which is known in the US as “spackle”, but I know it as “One Strike Filler”. 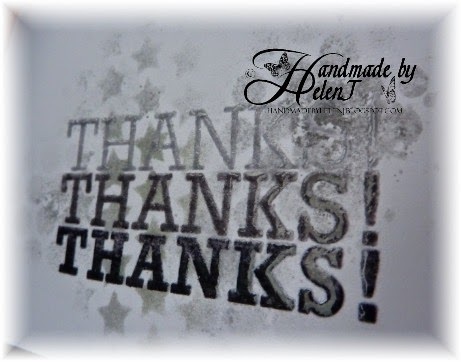 I mixed it on my craft mat with Distress Peeled Paint ink. A few arty water splashes were all that was necessary to finish it off. This was my third attempt – the first couple of attempts initially turned out fine but I managed to ruin each card in different ways! Although I could reuse parts of them they wouldn’t have been one layer so watch out for them over the next few days as they turn up in modified form. 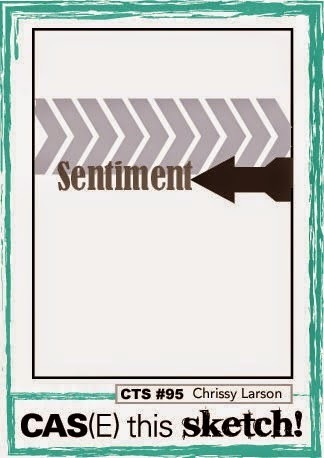 This was one of those cards where everything that could go wrong, did go wrong. Still, the end result was more or less exactly what I’d set out to achieve and as it’s for my oldest friend it’s worth it. Last week our 14 year old son – after 2 years of extremely hard work – became a 2nd Dan black belt at karate. Not only that, he improved his points score by 6 over his 1st Dan grading score, so to say Mum & Dad are proud would be a huge understatement! He owes his success in no small measure to a teacher called Steve, who notices the little things that make a big difference, so this card is to say thanks (“Arigatou” in Japanese, apparently!) to him. 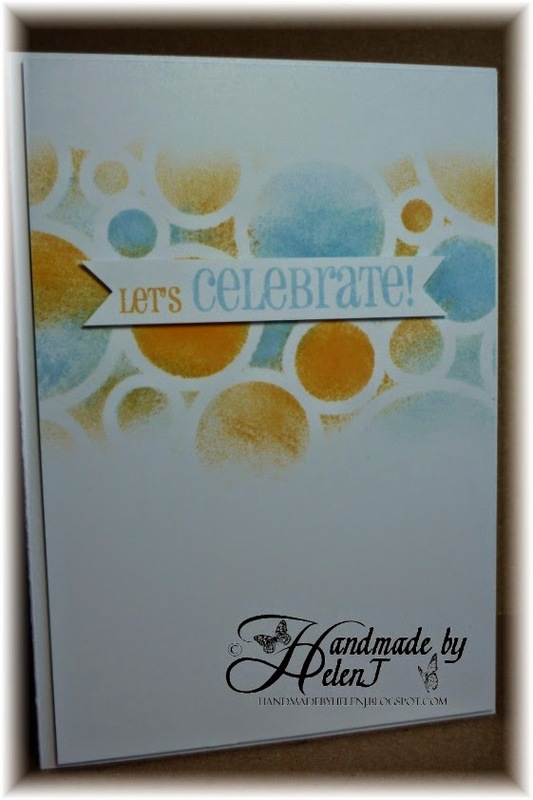 I downloaded the image as an SVG from the internet & cut it on my Sizzix Eclips. 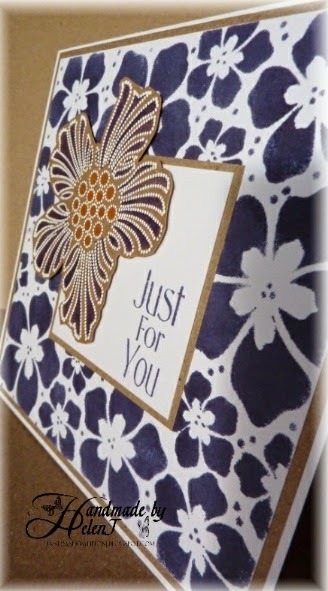 The stamp, by American Crafts, was inked up in 3 colours of Hero Arts ink then embossed with clear embossing powder. Although the ink is supposed to be quick drying I’ve found that if I’ve got everything ready beforehand, the ink stays wet just long enough to emboss it. The background was created using various masks & stamps in second/third generation inking. 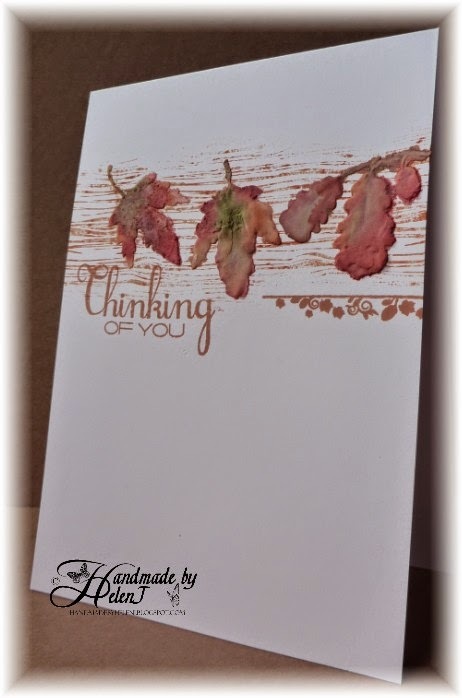 The theme over at Virginia’s View Challenge this month is Stencil so I decided to dig out a stencil which I bought some time ago but hadn’t used yet. It’s called Summer Blossom Border by Imagination Crafts and I sponged Adirondack Eggplant through it for the background. 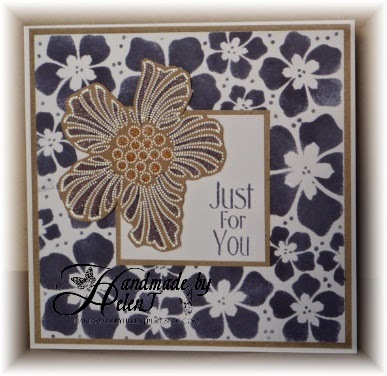 The focal image is a Hero Arts stamp from the Luscious Bold Flowers set, stamped & embossed in white on kraft cardstock then coloured with Adirondacks, and the greeting is by Imagination Crafts. The finished card was for an elderly relative whose eyesight is failing so I hoped that the bold patterns would be easier for her to see.